We are in the process of launching a new page here on culatools.com that is focused on user success stories with the CULA library. We are accepting scholarly papers, presentations, and whitepapers and will be posting our own papers there as well. Please contact us using the contact form in order to submit. We are excited to share your stories with all the CULA users! CULA is free when you buy a Tesla C2050! This is great news! For a limited time only, users in North America can get CULA Premium at zero cost! Participating in this promotion are all of NVIDIA's Preferred Tesla Partners that get their cards from Synnex, NVIDIA's authorized distributor for the Americas. 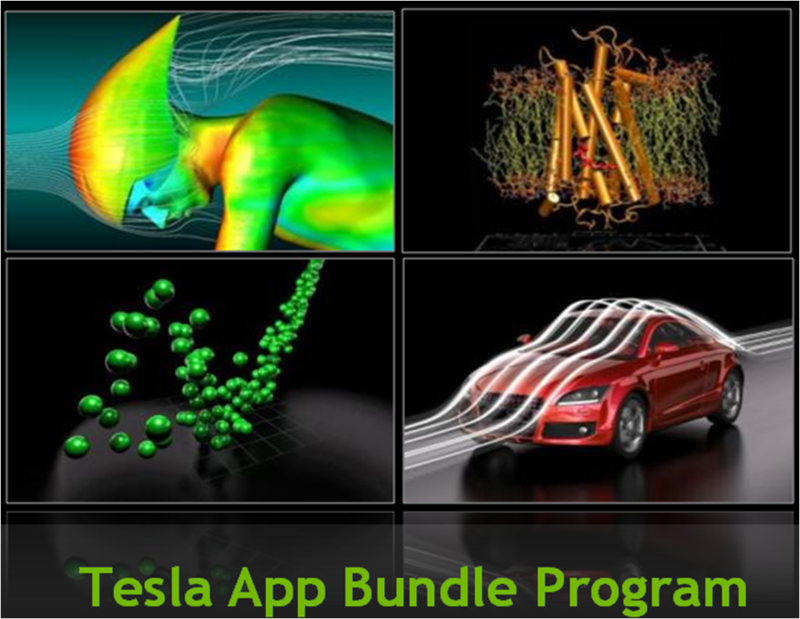 If you are in the process of buying Tesla, make sure to ask your sales rep about the "Tesla App Bundle Program" and request your free copy of CULA. Help us spread the word as this bundle promo ends at the end of the month!